The Secret Life Of Walter Mitty is a movie filled with adventure. Adventure that you are unsure whether it is real or not, seeing that Walter is often day dreaming. 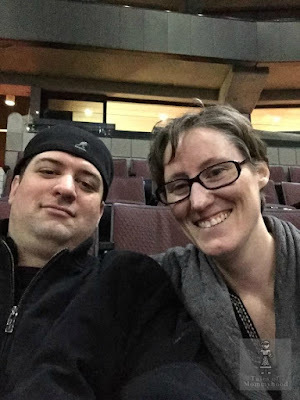 I will admit that at the beginning of the movie, I didn't really like it. I found it difficult to get into and actually thought of turning it off. I didn't, and am I glad that I continued to watch it. The movie takes you to Greenland, Iceland and a trek through the Himalayas chasing after a photographer who always seems to have JUST left where you are. Some of the scenes have beautiful scenery and while the story starts off slow, once it gets going it is a pretty good movie. Definitely worth a watch. 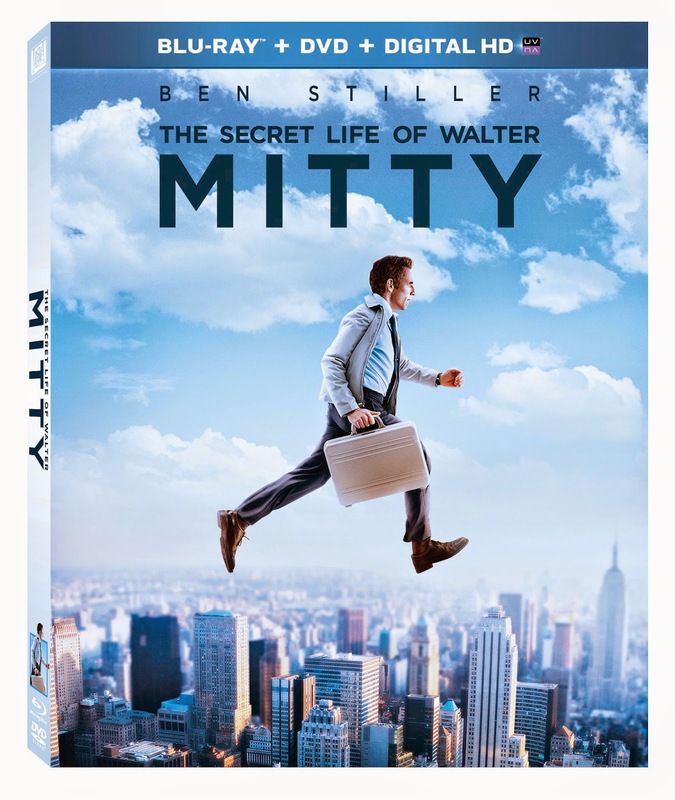 The Secret Life Of Walter Mitty was released on Blu ray and DVD combo April 15th.